Fab.com is currently having a sale on these superhero aprons that will make anyone feel a bit more powerful in the kitchen. Buy it for yourself or as a gift for any superhero lover! They also have some great pint glasses, mugs, tumblrs, and more available for a limited time. 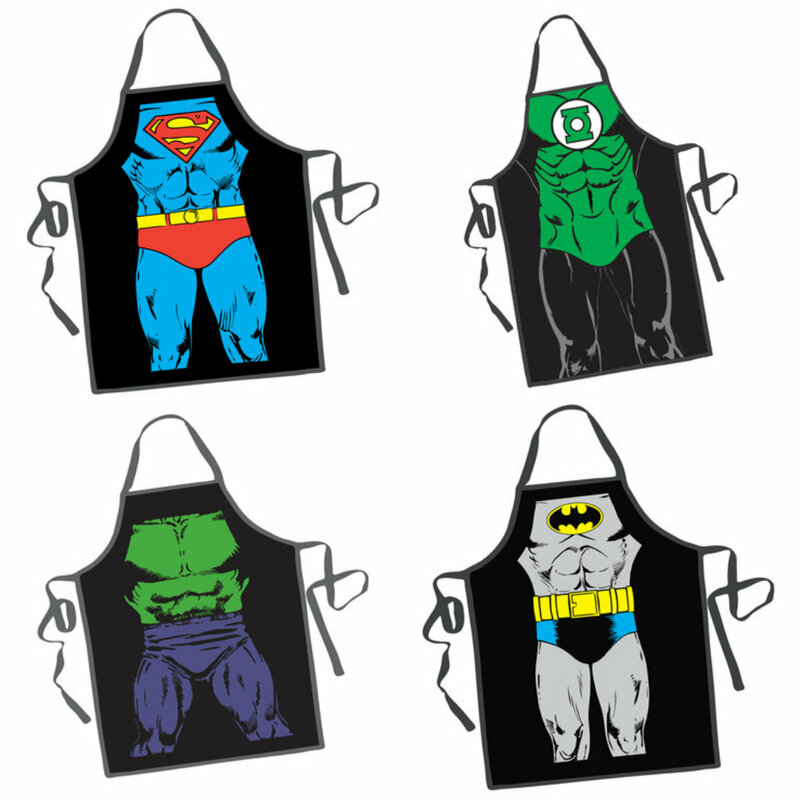 Superhero Aprons, $18 each on Fab.com.